K2 Five (5.2) is here now! Build Faster. Automate Smarter. K2. Digital Process Automation. Take this customer for example, An Industrial business group, vast majority of their business processes have been running on K2 – serving the most critical business areas including Personnel, HR, Training, Finance, Quality Control, Facility Management and Manufacturing. By 2018, more than 25 processes have been built on the K2 platform, including a loan request service, a leave application processing system, a hotel reservation request and a tracking solution using K2 SmartForms that enables users to access real-time updates on their process progress without needing to contact the IT department. In 2017, more than 97,000 workflow requests were initiated through K2 and in 2017, a further 81,000 were originated. jeylabs has developed tooling and support offerings on top of the K2 platform to help customers like the industrial group get even more acceleration of success. PowerToolz allows K2 customers to ensure that their applications are behaving as intended and meeting the SLA requirements. By empowering process owners, process participants and process administrators to proactively manage their critical applications, jeylabs ensures a positive return on the K2 investments. Visual design tools, reusable components and built-in logic help you automate faster. 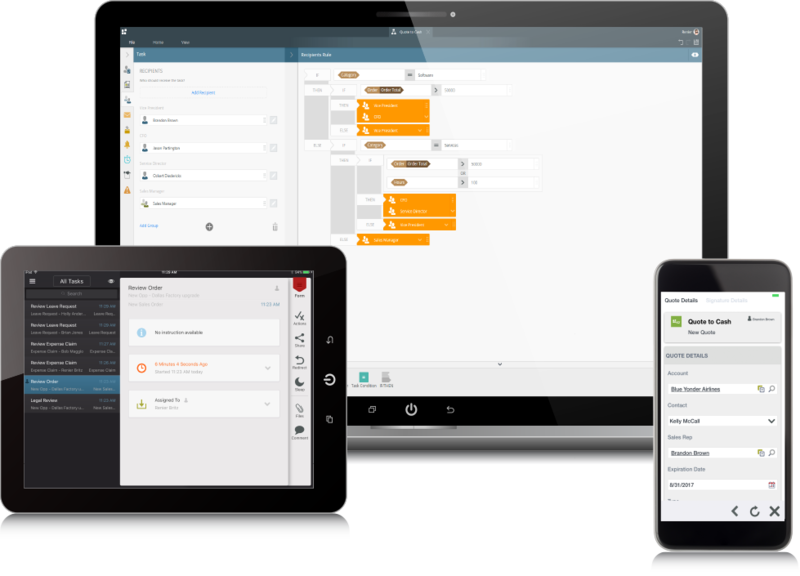 With Workflows Customers can use visual, intuitive process and rules designers on top of an engine that is built to deliver scalable workflows. Get the real-time process insights and data visualization you need to make smart decisions. With Analytics, Rich reports and visuals deliver the information needed to identify issues and drive optimization. Build a solution in three steps or download read-to-go apps. Either will help you get a jump start on deployment and reduce the IT backlog. Using Pre-built Apps, Customers can choose from many customizable pre-built processes or use the K2 App Wizard to quickly create a new process in a few steps. Do business from anywhere, at any time - even when you're offline. With Mobile capabilities, Responsive user experience is out of the box and works on all major devices, whether on or offline. Maintain regulation and compliance standards through our comprehensive security and auditing tools. With Security and Governance, Comprehensive, role-based management tools that provide security and governance on all aspects of the platform. Whether your company is moving to the cloud or needs to stay on-premises, K2 runs wherever you need it to. With ehanced Deployment features, The platform is flexible and can be deployed in the cloud or on-premises. jeylabs can help you leverage K2. 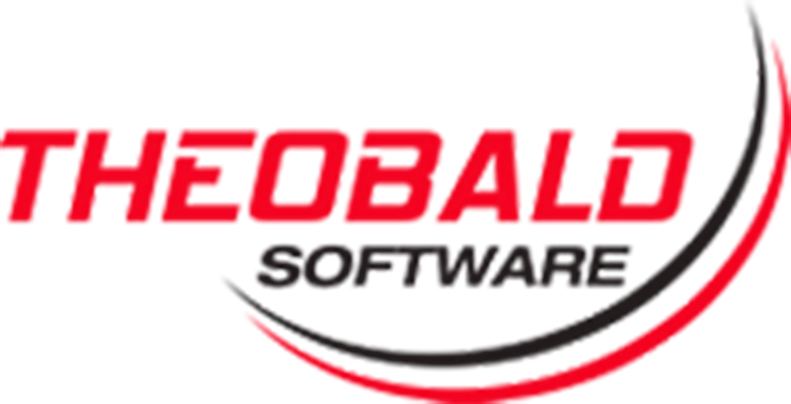 We provide elite professional services to help you install and configure K2 in your environment or in the Cloud. We can help you correctly architect K2 based solutions that work and flow. We even train your users and IT teams in the use of K2 according to our best practices. Our dedicated teams within Workflow centres of excellence at jeylabs including our K2 certified and recognised professionals work tirelessly to stay on top of the technology developments. We use K2 to build many components to fit our customer requirements. These include smart services, inline functions, smart form controls, wizards, expressions and security providers. Only a few consulting teams around the globe have this level of deep expertise. We also provide customisable native mobile solutions and test automation tools. Read our latest K2 customer success story here. We support your K2 based applications through our Global Workflow Centres of Excellence and 24x7x366 support centres. K2's business applications and tools help people everywhere create successful solutions and increase agility. More than 1.5 million users in over 84 countries, including 30 percent of the Fortune 100, are using K2 to save money, reduce risk and grow revenue. K2 has over 500 staff and a strong financial backing, with more than $150 million in recent investments.